employee engagement, talent, and culture. 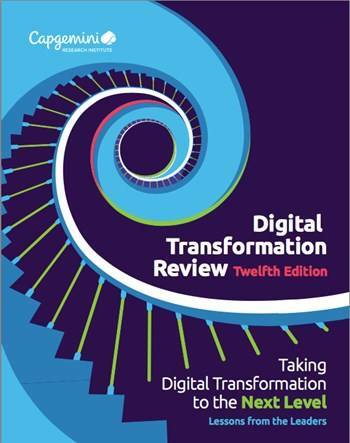 In this Digital Transformation Review, we interview a range of digital leaders, providing a first-hand, global perspective on the key capabilities and characteristics required to succeed in a world where what we understand as digital transformation is evolving fast. We spoke to leaders from large multinational corporations across a broad spectrum of industries, including automotive, consumer goods, energy,entertainment, nancial services, industrials, lifesciences, and retail. A number of critical lessons and insights emerged.